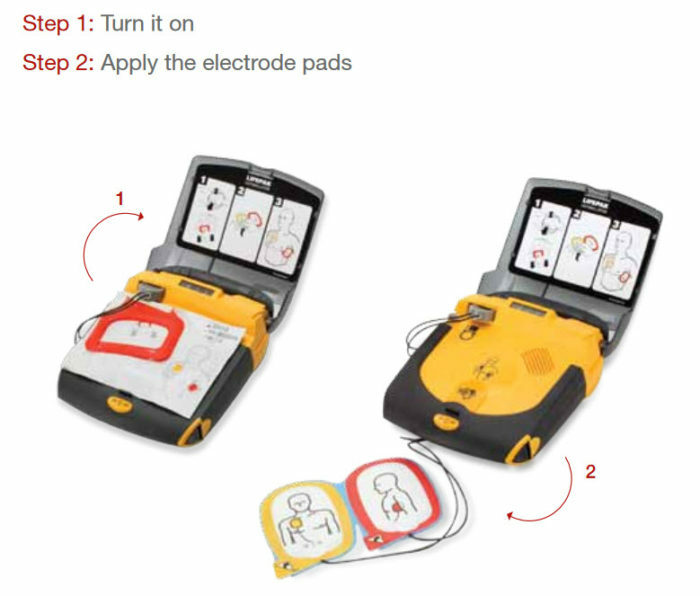 LIFEPAK CR Plus AED is designed specifically for the first person to respond to a victim of sudden cardiac arrest. This Physio-Control AED features the same advanced technology trusted by emergency medical professionals—yet simple to use—and fully-automatic. Unlike AEDs that run off of external batteries that degrade over time, the SafeGuard Power System—unique in the industry—offers a dual layer of security as the battery charger keeps the robust internal battery at its optimum level during the life of the unit. The LIFEPAK CR Plus AED conducts weekly and extended monthly automatic self-tests, initialization tests each time it is powered on, and a series of concurrent tests throughout the time the device is in operation. Physio-Control manufactures the lifesaving equipment of choice for more EMS and hospital units around the world than any other brand. Sudden cardiac arrest (SCA) knows no boundaries. But no matter where or when it strikes, early use of a defibrillator can help save lives. In fact, it’s proven to be the only effective treatment for ventricular fibrillation (VF), a potentially fatal heart rhythm associated with SCA. With the simple, powerful, AHA Guidelines–consistent CR Plus and an emergency response plan, you’ll be creating a safer environment. With optional pediatric pads, it can be used for the pediatric victims of sudden cardiac arrest. Physio-Control AED’s come with an 8 year manufacture’s warranty. 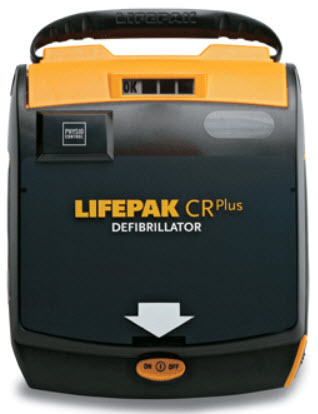 Think that the Physio-Control LIFEPAK CR Plus AED is the one for you?